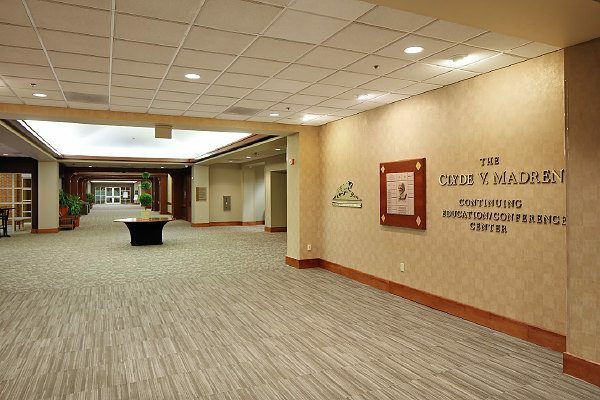 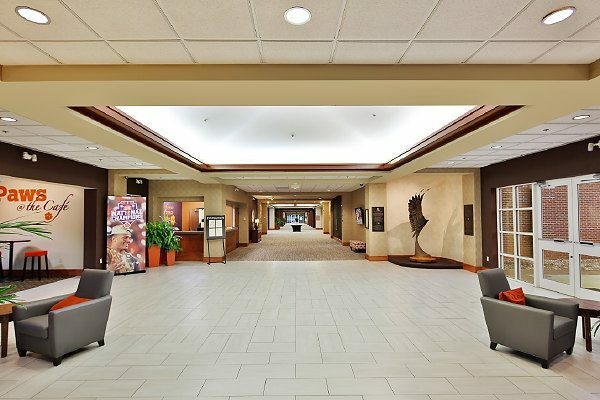 Located adjacent to the 48,000-square-foot hotel, the Madren Center features a spacious pre-function area and lobby, conference room, re-configurable meeting and learning spaces, sub-dividable banquet room, and tiered auditorium. 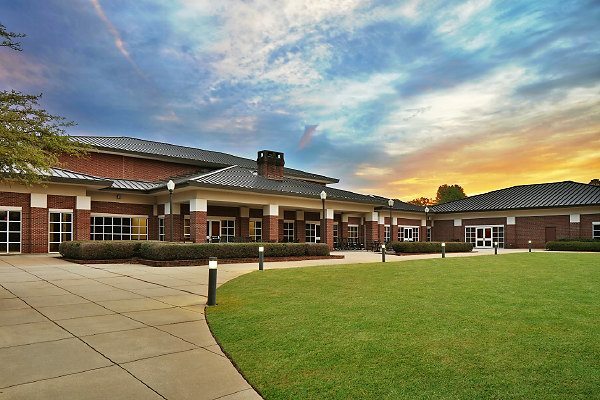 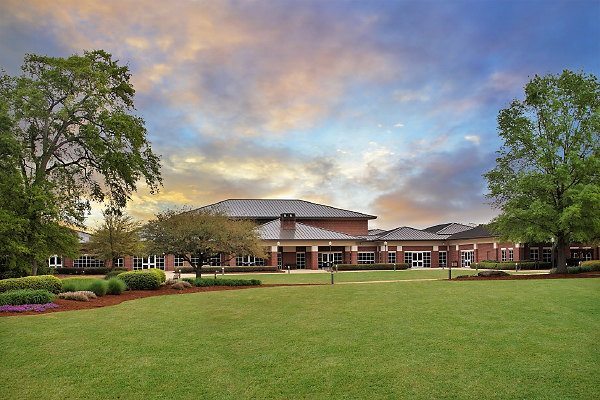 Designed with telecommunications and distance learning capabilities in mind, this 53,000-square-foot facility is ideally situated between the 10th and 18th fairways of the Clemson University golf course. 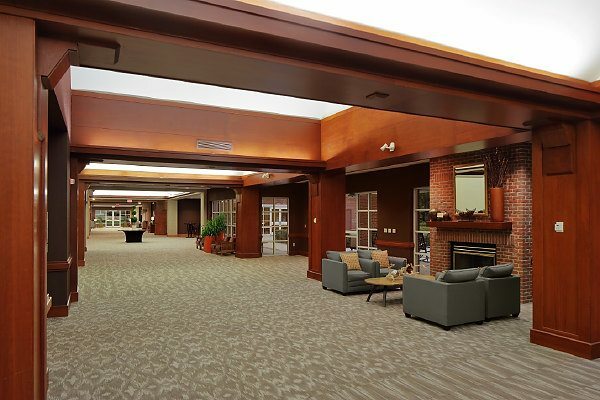 The scope of the project also included a number of additional drop-off and parking areas, new clubhouse, swimming pool, and tennis courts.